Annabelle has lived in Wolf Hollow all her life: a quiet place, still scarred by two world wars. But when cruel, manipulative Betty arrives in town, Annabelle's calm world is shattered, along with everything she's ever known about right and wrong. When Betty accuses gentle loner Toby - a traumatised ex-soldier - of a terrible act, Annabelle knows he's innocent. Then Betty disappears . . .
Now Annabelle must protect Toby from the spiralling accusations and hysteria, until she can prove to Wolf Hollow what really happened to Betty. 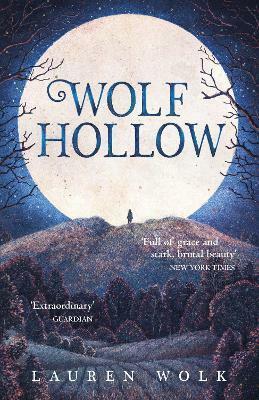 Powerful, poignant and lyrical, Wolf Hollow is an unforgettable story.